Arlingtonians are passionate about their trees and many are concerned about our tree canopy. We are, too! Trees help our community in myriad ways. They keep us cool and shaded, soak up stormwater, support local wildlife and much more. We aren’t going out on a limb when we say there is a direct connection between trees and energy. 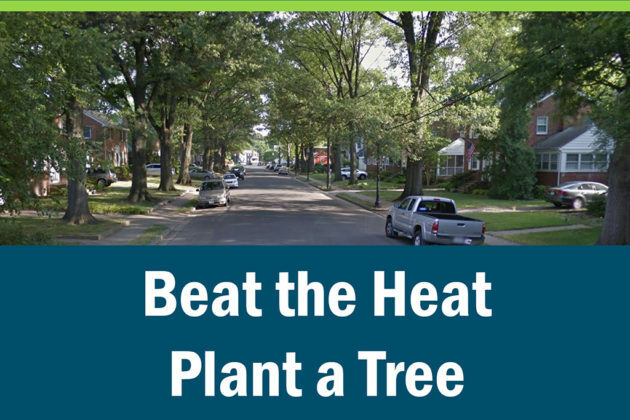 Planting the right trees in the right places can keep your house and community cooler in the summer and reduce your energy bills. Trees cast shade on buildings and pavement, lowering the temperatures and reducing the need for electricity to cool buildings during the summer. 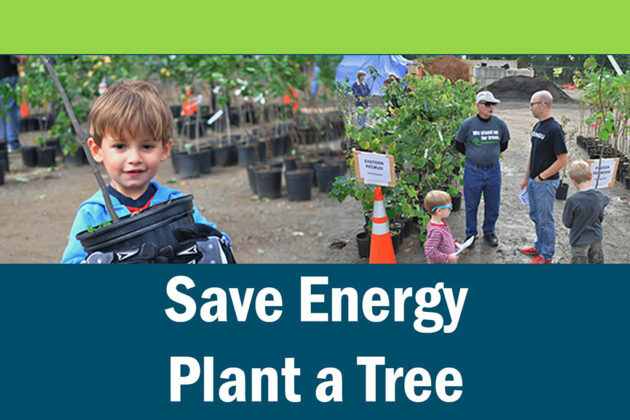 Get a free shade tree planted in your yard without lifting a finger! In 2009 the Tree Canopy Fund (TCF), was launched after Arlington County Board approval in 2007 with the goals of arresting the decline and restoring and increasing the County’s tree cover over time. Administered by EcoAction Arlington and the Arlington County Urban Forestry Commission (UFC), the fund provides grants to individuals and community groups to plant trees on private property. More than 1,200 trees have been planted since the program started! 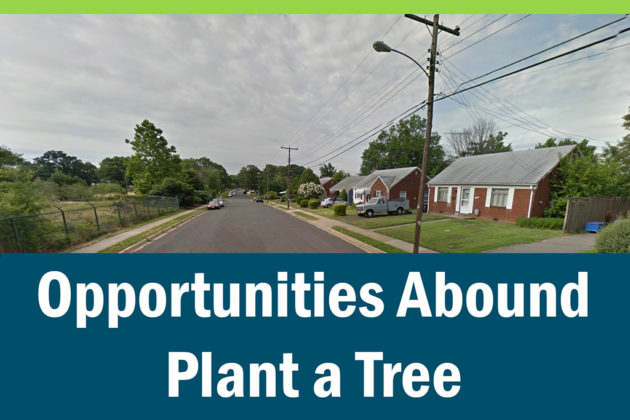 Click to learn more about the trees available and to fill out the application.